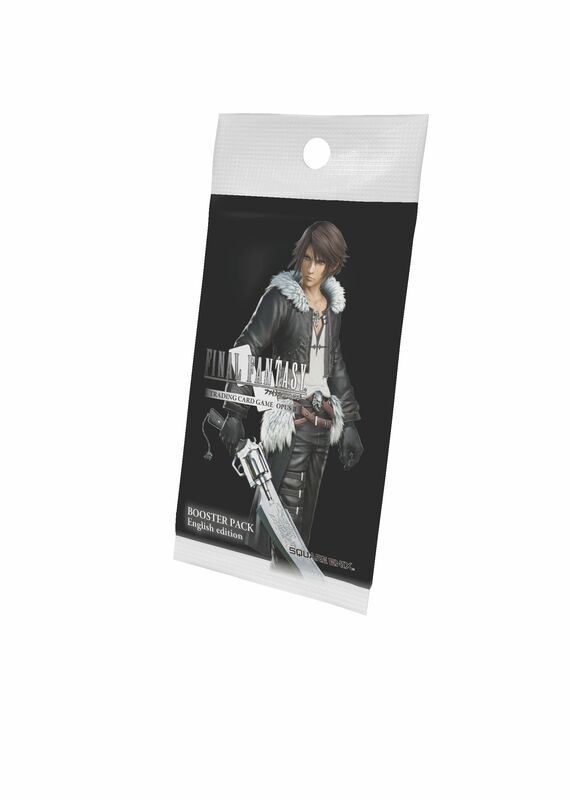 From the FINAL FANTASY franchise comes a brand new trading card experience! This 2-player game has 148 cards to collect in the Opus II collection, the second set of FINAL FANTASY TRADING CARDS to be released. 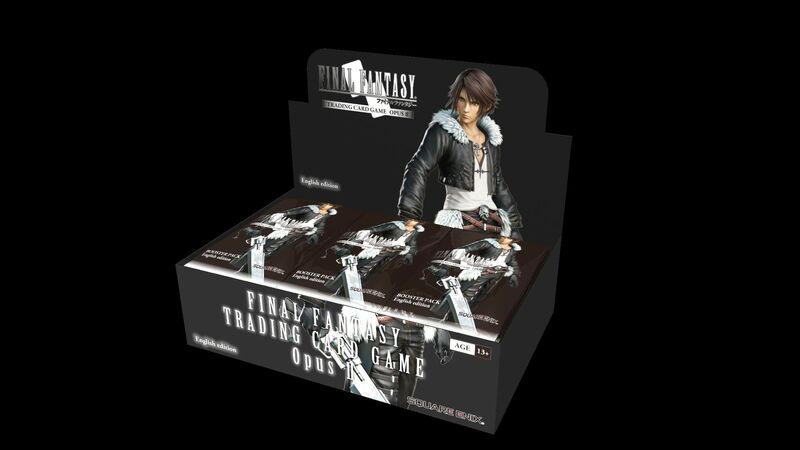 Each display comes with 36 booster packs to strengthen your FINAL FANTASY TRADING CARD GAME featuring popular characters and fan favorites like Tifa and Squall! Our booster packs bring you closer to completing your FINAL FANTASY TRADING CARD GAME: Opus II collection and can be incorporated into any deck!